Marijuana breeders and scientists are growing cannabis and crossbreeding marijuana strains to target the sources of particular desired effects from using marijuana strains to create unique, more sophisticated and more powerful strains of medical grade marijuana that produce various "highs" and treat the particular symptoms experienced by legal medical marijuana patients. As the cannabis industry grows at rapid rates the number of commonly recognized medical marijuana strains is exploding. Their are literally hundreds, if not thousands, of medical marijuana strains. Below is a list of 101 of the indica and sativa marijuana strains that we at www.MarijuanaConnections.com have deemed the best buds on the market. These strains are among the top currently used for medicinal purposes and can be bought in medical marijuana dispensaries or clinics in the U.S. by registered medical marijuana patients. Indeed the list of quality medical marijuana strains and varieties goes on and on. However the above list of 101 cannabis strain varieties serves as a solid stepping stone for medical marijuana patients interested in a variety of indica and sativa marijuana strains. Every MMJ patient is different and many require certain portions of particular medical marijuana strains. If you're a medical marijuana patient and haven't found the best medical marijuana strain for you, or if you just want to experiment with a multitude of different marijuana strains, keep looking, try the strains we've noted as the top weed strains available on the Colorado marijuana market at the time of this article or browse the Cannabis Strain List A to Z. It's an excellent search tool for MMJ patients that are experimenting with different cannabis strains from different medical marijuana dispensaries in order to find the strain that meets their needs and/or desires the best. Thanks for sharing the importance of marijuana seed which is very useful for human stress. 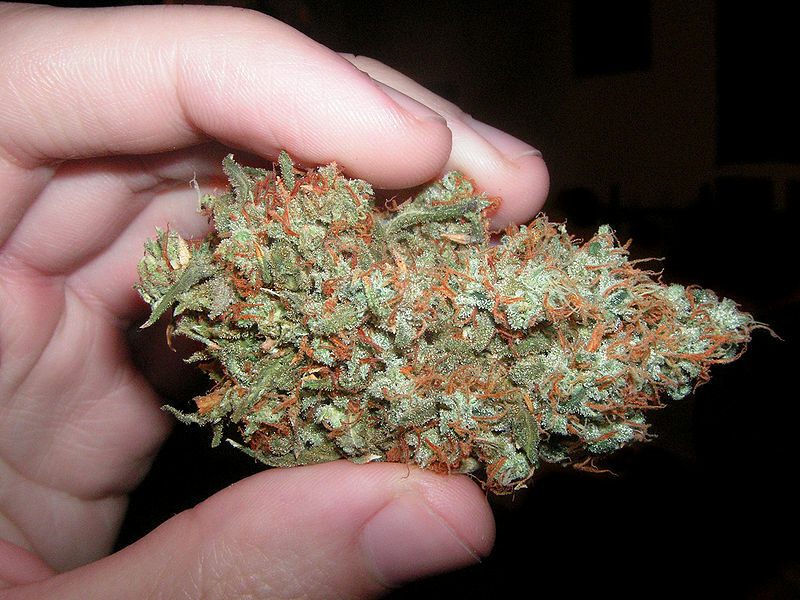 It’s great news that 101 best medical marijuana strains use for reducing the human stress. Anyone know what dispensaries near Denver have the best selection of Indica strains?